Drilling a perfectly straight and accurate hole is not a problem when you have a good drill press. If you manufacture various parts using wood, metal, plastic, or even gemstones as raw materials, such a tool is a must - have for you. In this review, we have selected the five best models available in the market today, so that you could make the right pick. A cordless drill is an irreplaceable helper of any handyman. 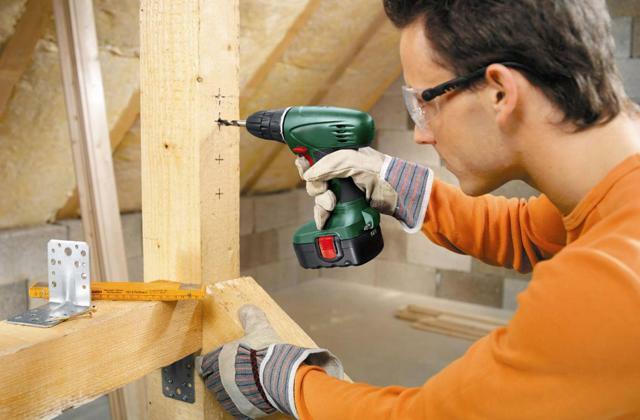 The cordless drill is used for most jobs at summer cottages, in garages, and at home. 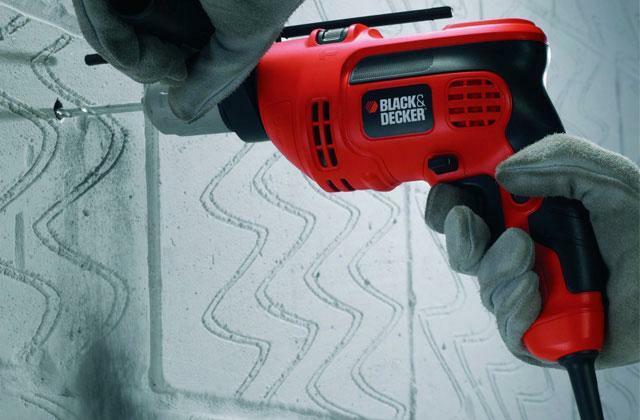 This review will describe 5 best cordless drills and help you make a choice. 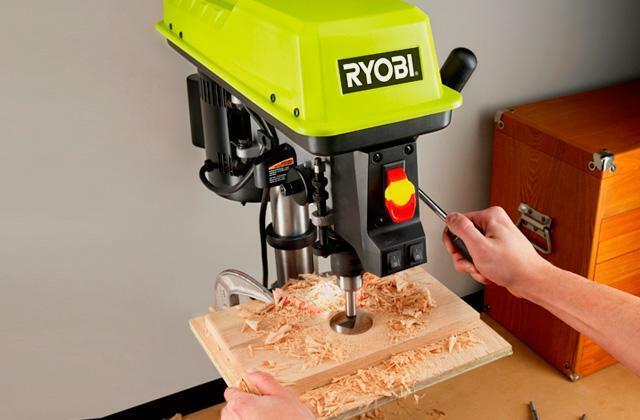 If you need a handy tool for boring, drilling or even screwdriving, check out the high-performance power drills from this review to make the right choice.